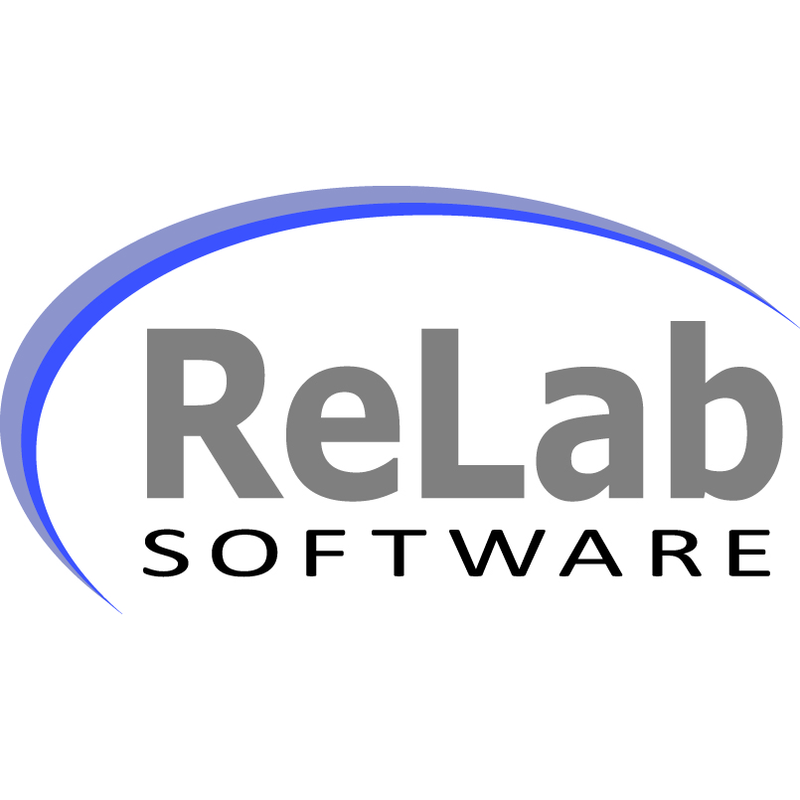 Application of RELAB SOFTWARE that is able to provide a software application of an interface IEC60870-5-104 slave. Marcom deploy an application RELAB of the SOFTWARE that is able to provide a client software application an interface 5-104 IEC60870-slave. It is possible then for the customer application to exchange data in a simple way with a master's degree or IEC60870-5 with OPC Servers that implement other protocols. The interface used to exchange data with the client's application is an OPC client.